Secure and efficient File Storage is the most important and challenging task of the modern era and there are some good players in the market. Google Drive, Dropbox, OneDrive etc are all cloud file storage services. While Dropbox being the most popular choice, there is always need for alternatives due to the limitations of free accounts in Drop Box. Mega (MegaSync) is another such utility which is being used by a large number of users to store there data on cloud. 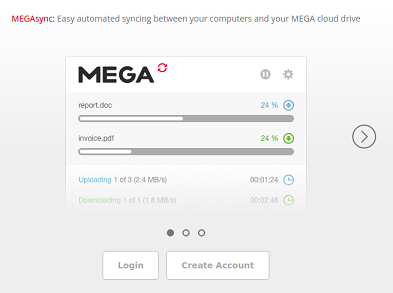 Mega provides free storage space upto 50 GB while drop box only offers 2GB of free storage. 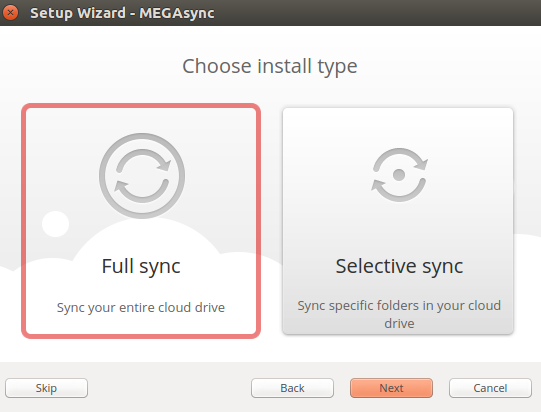 Let’s review the pros and cons of Mega service and the installation process for its desktop application MegaSync on latest Ubuntu 16.04 . Side Notes : We have also reviewed applications for DropBox and Google Drive too. You can check those articles on following URLs. Here are some of the noteworthy features of Mega. It is extremely user friendly and straightforward application. Pretty good amount of free storage limit. It also provides a public link sharing, in this way you can collaborate and share you data with your friends and colleagues. It provides desktop client application for synchronization of your data for all popular operating systems like Linux, Mac OS, and Windows. It’s noticed that sometimes this application gives issues with shared folders, as users have complained that shared folders get disappeared from dashboard time to time. Sometimes, you might see slow upload speed to this cloud storage. The installation and usage of this tool is pretty simple, first of all, load its download page in your browser and choose your operating system version and architecture (32 or 64 bit) from left side and hit “Free Download for Linux” button. Once the download process is complete, launch your system terminal and go to the download location and here verify the existence of its package file. Alright, simply run following command to install this application on your Ubuntu system. 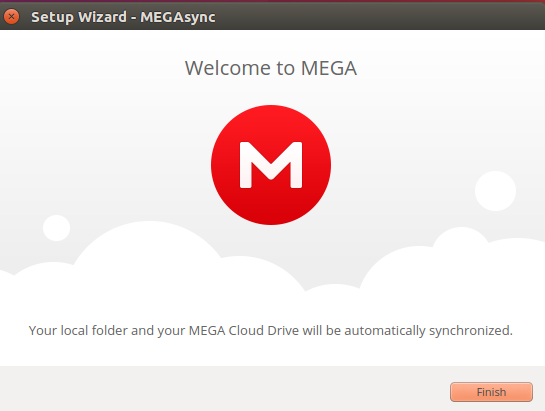 That’s it, MegaSync has been installed now, if you see any dependency related errors during installation process, simply run following command. This is how the successful installation process should look alike. 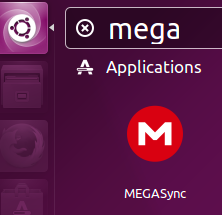 Launch it from Applications > MegaSync menu. It will immediately load the login window, click “Login” from here. Specify your login details on this step and click “Next”. It will take couple of moments to perform required configurations and fetch the files list; be patient, it should complete quickly. On the next step, choose Install type, “Full Sync” is the best option here. Click “Next” and choose path to your local folder here. That’s it, the MegaSync settings have been completed now. Here is the final message you should see upon completion of configurations. 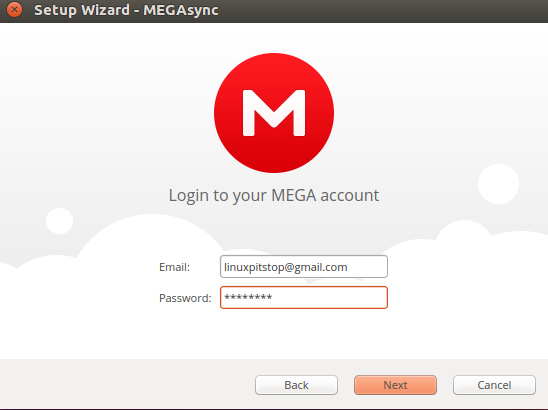 MegaSync icon just sits in the system tray all the time, so you can simple click it to access your online cloud storage. 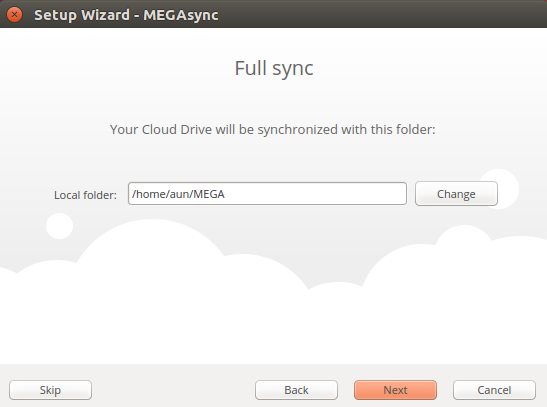 MegaSync is a pretty lightweight tool which hardly consumes any resources on your sytem and give you great control over your cloud file storage. It does the job quite impressively, and you don’t need to keep Mega dashboard logged in every time now.